other bits of practical information. The book has tours for the day tripper, with a Rome in a Day Tour. There is the obligatory Vatican Tour. Then the Tombs and Catacomb Tour. Ostia gets a tour of its own. 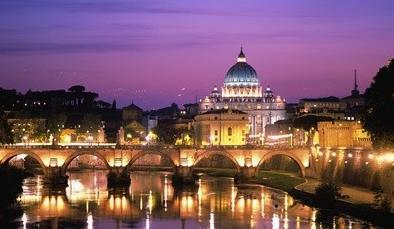 The eras have tours: Renaissance, Byzantine, Ancient Rome. 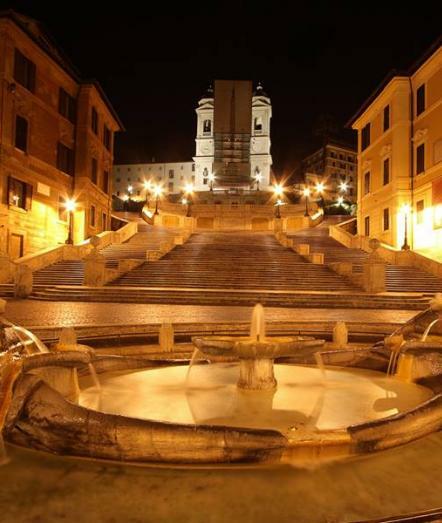 And special locations have tours: Capitoline Hill, certain Piazzas, Vias and hills. I've always struggled to get a grip on Rome because the city is so big. Public transport can bring you around to the starting points for your tours, but the crush of humanity, smells, sights and traffic always leaves me exhausted, too exhausted to enjoy what I’m seeing. Traveling in off-peak seasons can help. The historical significance of what you will see in Rome is pretty much left for you the reader to discover someplace else, and over time, since Rome's history is about 3000 years old. The author is an experience tour guide, and he knows his history, so the tours are complete and comprehensive. A dream would be to have all the time to prepare for the 15 tours, and then all the time and stamina to do all 15 tours. It just might make the bucket list of a few people. 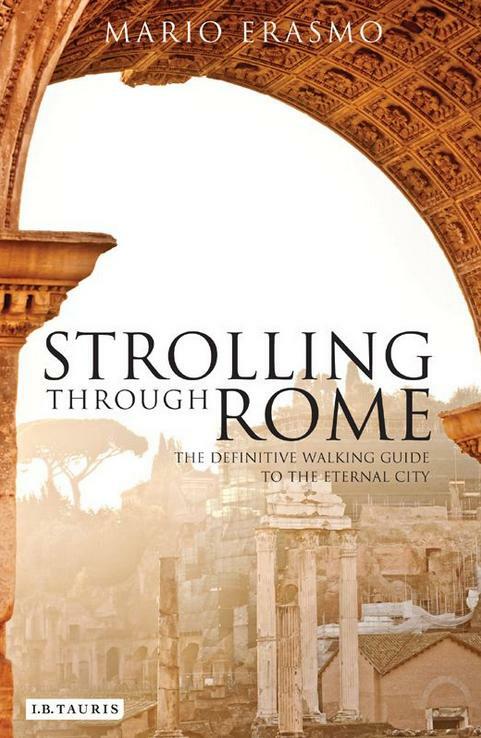 I imagine the book would make a good accompaniment for repeated visits to the Eternal City, doing a few tours each time. Rome, the Eternal City - birthplace of western civilisation and soul of the ancient world - has a history that stretches back two thousand five hundred years. It is also one of the most-visited places in the world. But where does one begin to delve into two millennia of history, culture, art and architecture, whilst also navigating the vibrant modern city? Mario Erasmo here guides the traveller through Rome’s many layers of history, exploring the streets, museums, piazze, ruins and parks of this ‘city of the soul’. Punctuated with anecdote, myth and legend, these unique walks often retrace the very steps taken by ancient Romans, early Christians, medieval pilgrims, Renaissance artists and aristocrats on the Grand Tour. Including 15 Walking Tours with maps and guides to the well-known and the less familiar sites, here is a rich cultural history of Rome that brings its epic past alive, illuminating the extraordinary sights and fascinating secrets of one of Europe’s most beguiling cities.